My sessions are a hybrid of lifestyle and documentary photography. I use simple posing that allows for natural interactions. While I give a little direction, my favorite images are the ones that happen between posed portraits. You will have fun with your family while I capture sweet little details and the ordinary, often simple moments that make life extraordinary. I capture all of this in beautiful, creative light that makes these images the art you want to display in your home and the albums that will be cherished for generations to come. Family Sessions are photographed in the comfort of your own home or on-location (outdoor locations are typically scheduled at sunset). You will receive a private, online gallery of 60+ images. A specific number of edited, high-resolution images via digital download are included with each session. You are welcome to purchase additional digital images or products after viewing your gallery; they are available a la carte. I offer high quality prints, products, and albums in my online store. With my Heirloom Family session, I also offer an in-person ordering consultation as well as heirloom albums, custom frames, and gallery wall collections. I am happy to share a pricing guide when you inquire about your session. Newborn Sessions are photographed in the comfort of your own home. You will receive a private, online gallery of 60+ images. A specific number of edited, high-resolution images via digital download are included with each session. You are welcome to purchase additional digital images or products after viewing your gallery; they are available a la carte. I offer high quality prints, products, and albums in my online store. 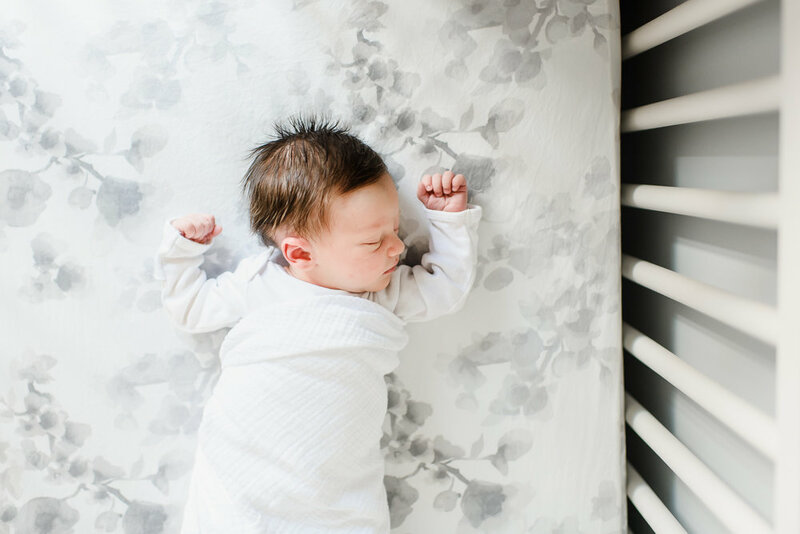 With my Heirloom Newborn session, I also offer an in-person ordering consultation as well as heirloom albums, custom frames, and gallery wall collections. I am happy to share a pricing guide when you inquire about your session. A Mini Maternity Session or Fresh 48 Session can be added to your Newborn Session. They can be done on-location or in-home. You will select your images from a private, online gallery of 30+ images. You are welcome to purchase additional digital images or products after viewing your gallery; they are available a la carte. If you would like to add a 6 month, 9 month, or one year Milestone Session to your Newborn Session, a Family Session can be booked. You will receive a $50 discount if booked with the Newborn Session. "Day in the Life" Sessions are all-inclusive with simple, straightforward pricing that includes all of the edited, high-resolution images via digital download. You will receive a private, online gallery of 80+ images. I don't want you to have to pick and choose your memories; each moment that is a piece of your story is worth remembering. Full Day packages are also available. Please contact me for details. A 3-5 minute Family Film may be added to your "Day in the Life" Session for $350. The Lifestyle Documentary Sessions include planning your session, reserving your date, travel, the photography session, and a private online gallery to view, share, and select your specific number of images. Additional digital images and products may be ordered and purchased separately from the online gallery. Sessions take place within 20 miles of West Chester. I'm happy to travel further, but I do have a small mileage fee beyond that radius. Sessions include immediate family members; however, I love to include extended family! Please contact me for details as each extended family session is unique. Pricing is subject to change at any time. Price does not include shipping and handling. All sales are subject to a 6% PA state sales tax. A signed contract (and deposit for some sessions) is required to hold your date and pricing. 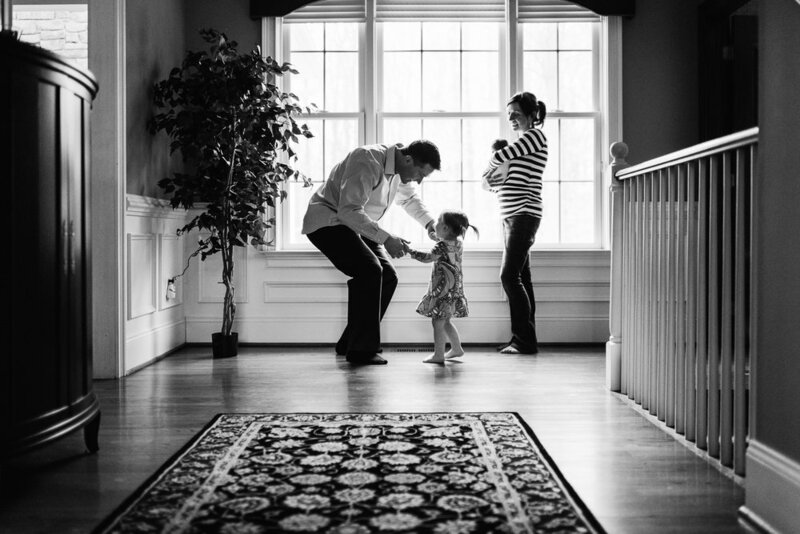 Laurie Carrozzino Photography is a licensed and insured business.